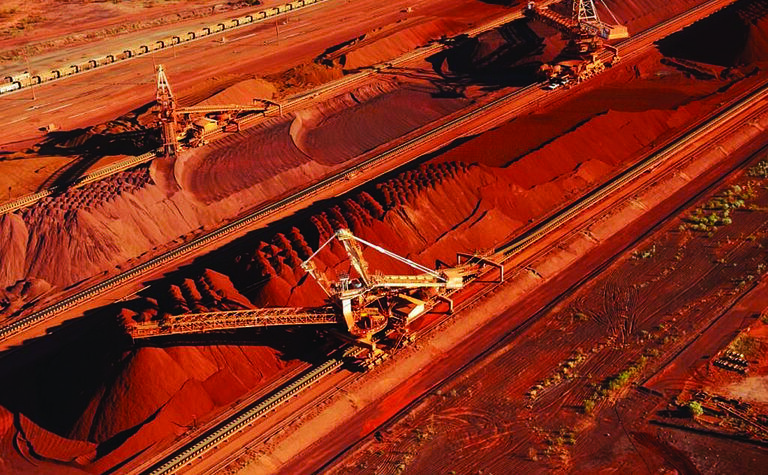 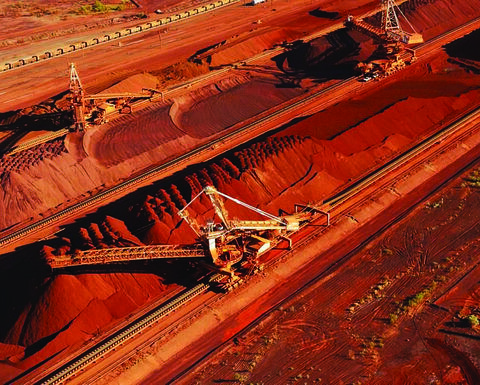 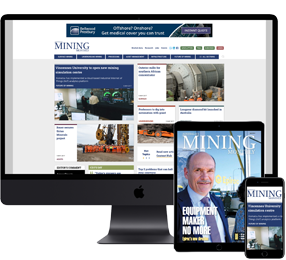 WESTERN Australian Premier Mark McGowan is prepared to use the arbitration processes included in the State Agreements governing BHP’s WA iron ore mines to sort out the $200 million to $300 million royalty battle. 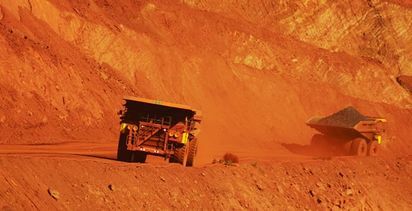 The WA government is prepared to go to arbitration to sort out its royalty dispute with BHP. 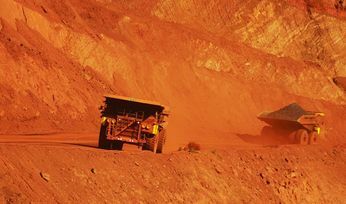 The WA government claims BHP has deliberately underpaid it up to $300 million in royalties over the past 12 years.